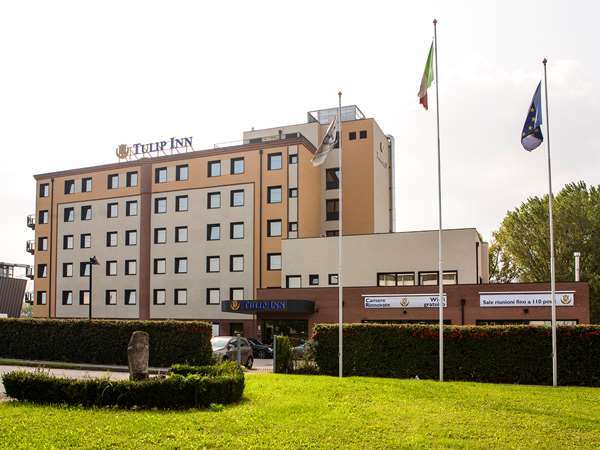 The Tulip Inn Padova hotel, a 3-star hotel, offers to business and leisure travelers a quiet and convenient base in Padua. We offer all the services you need for a care-free stay. Our guests have access to the restaurant, the bar, the meeting and conference facilities, and the free wifi.